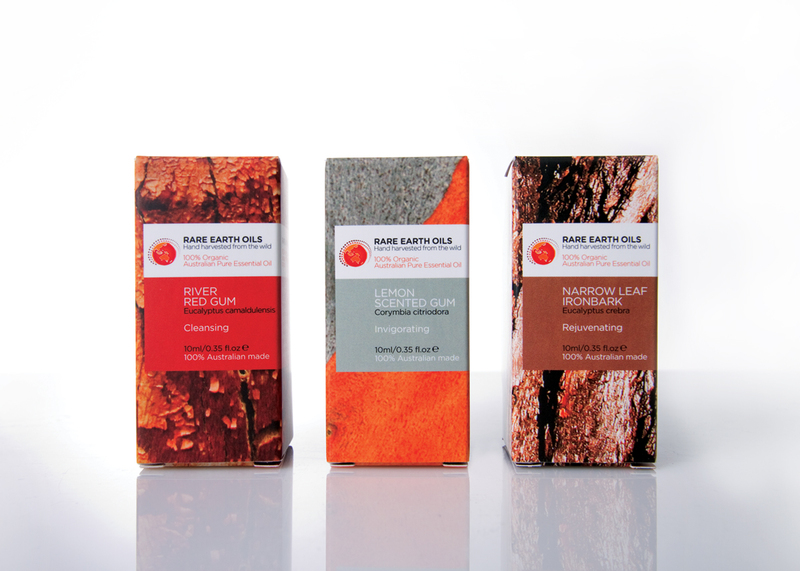 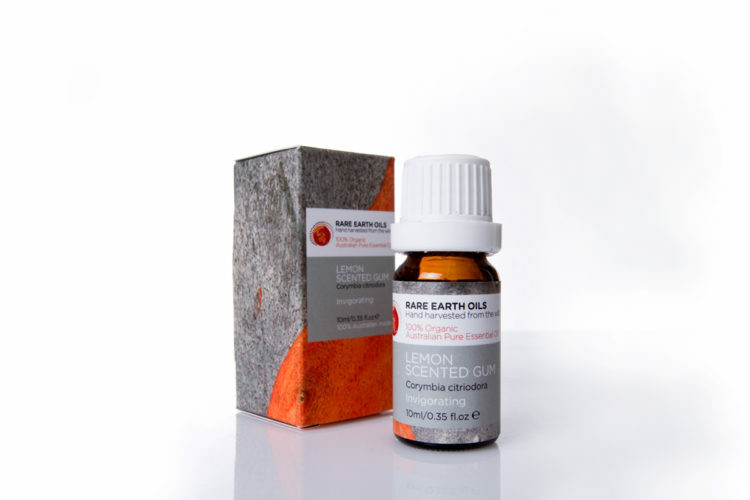 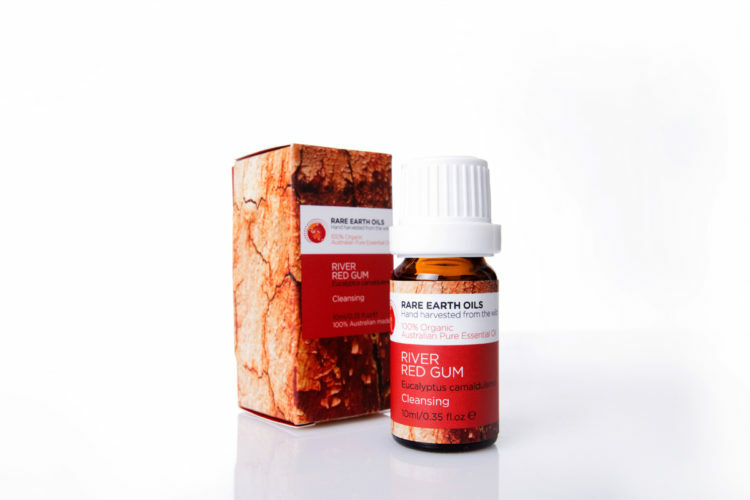 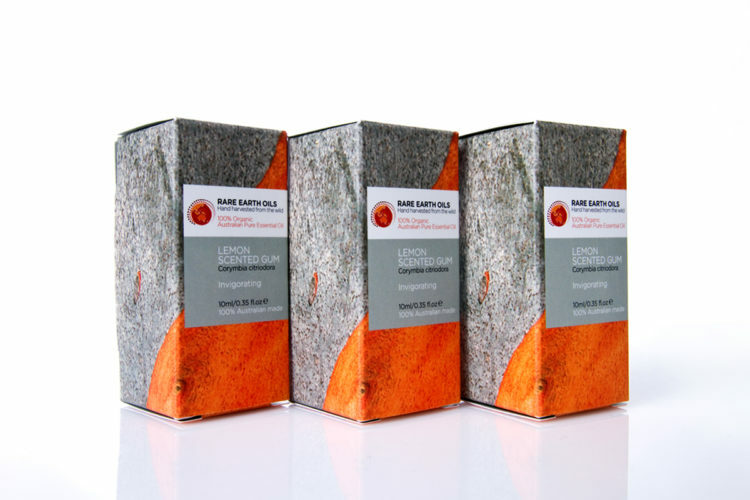 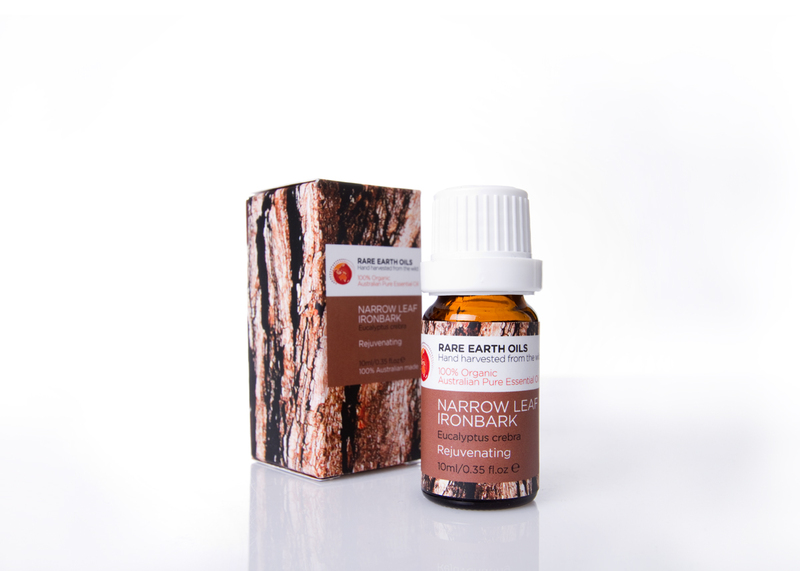 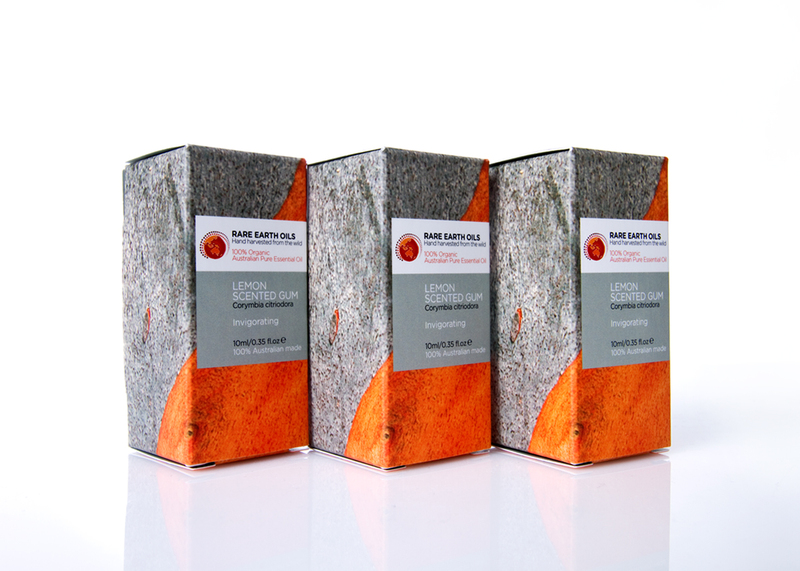 SML donated our time expertise working closely with The Rare Earth Foundation to create this packaging range and tell their story. 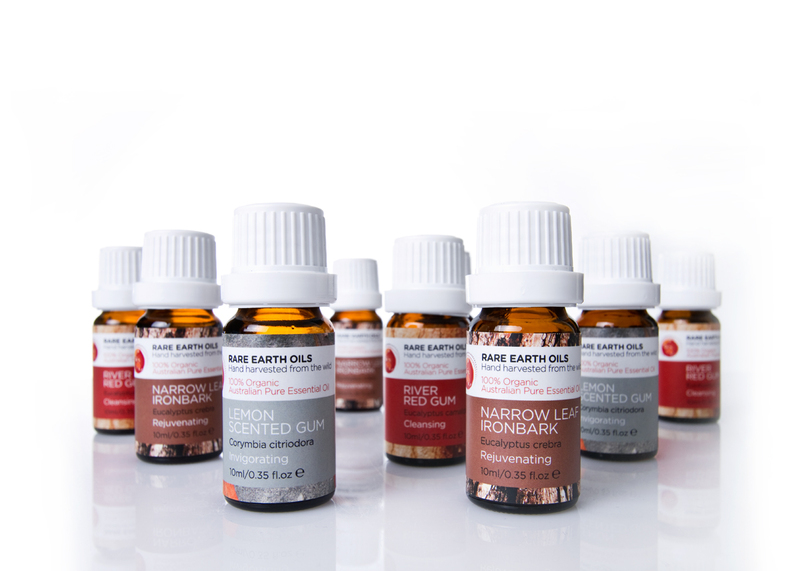 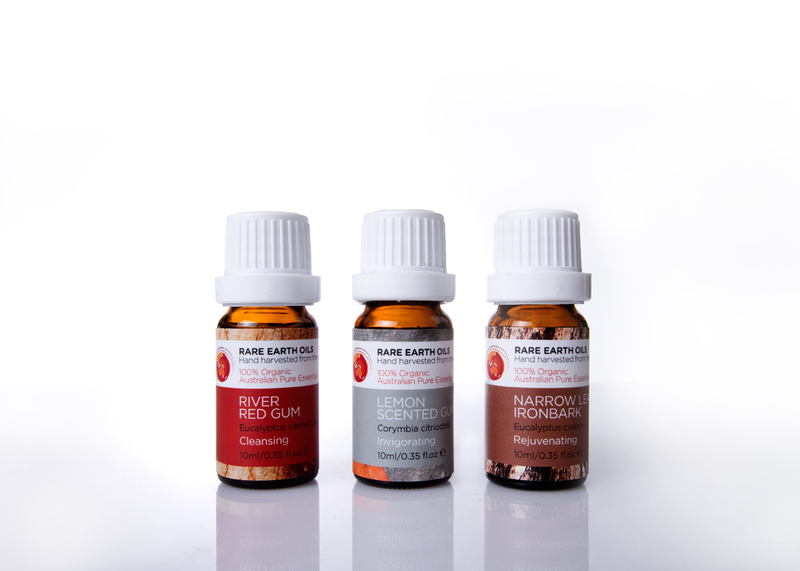 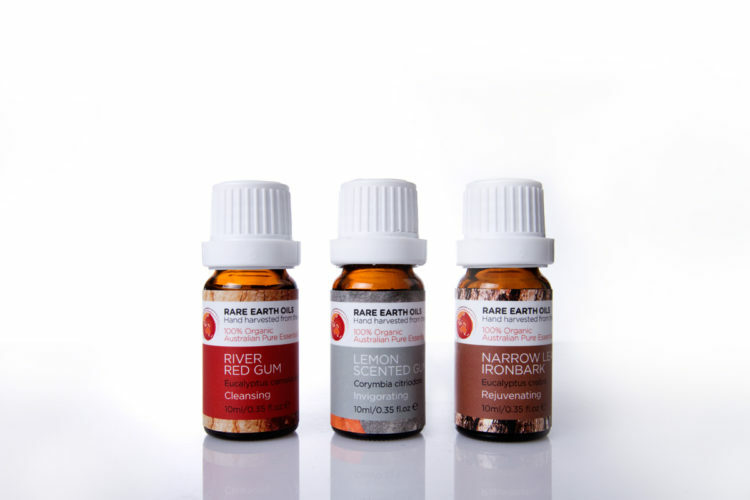 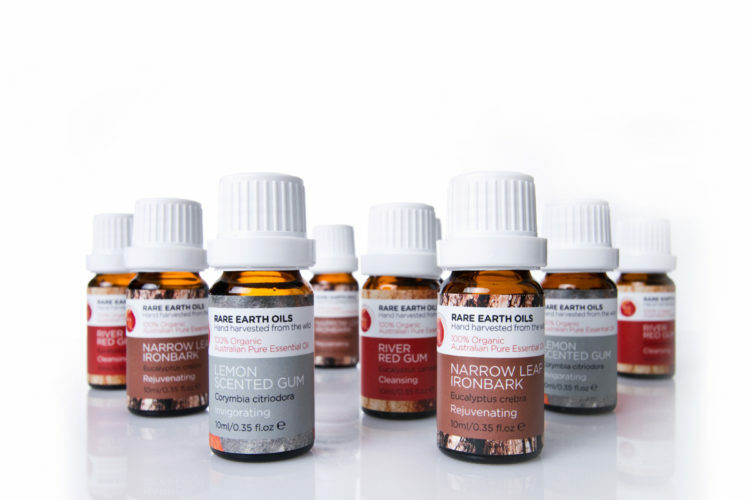 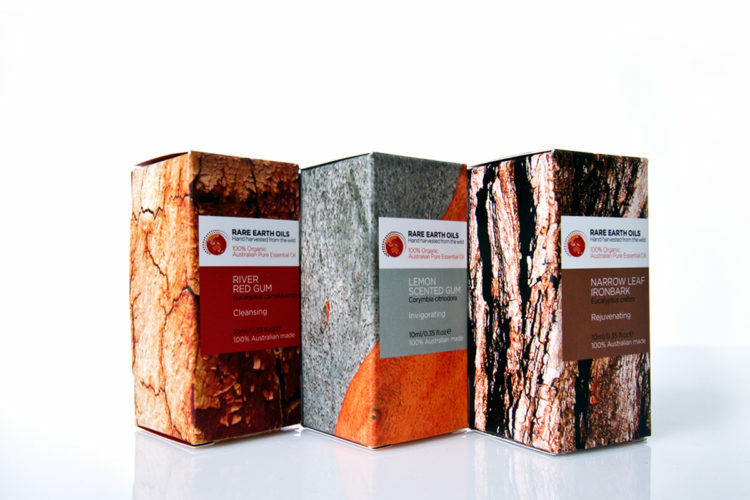 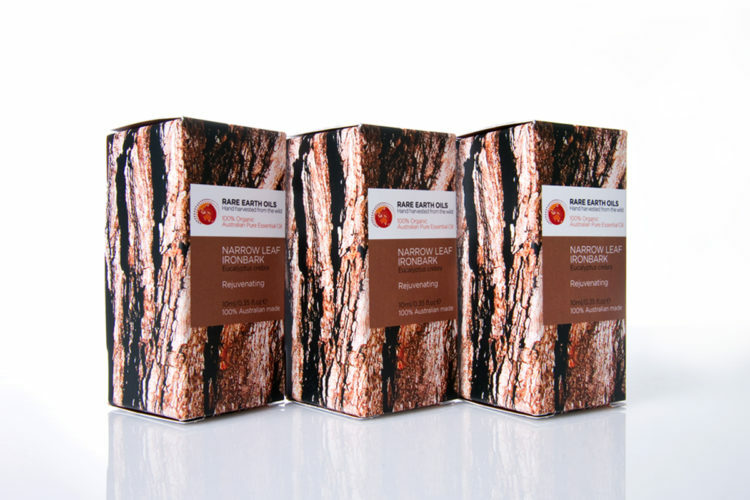 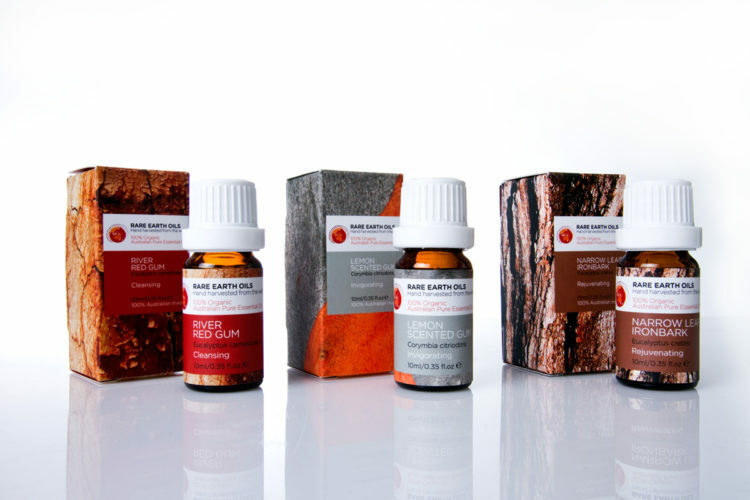 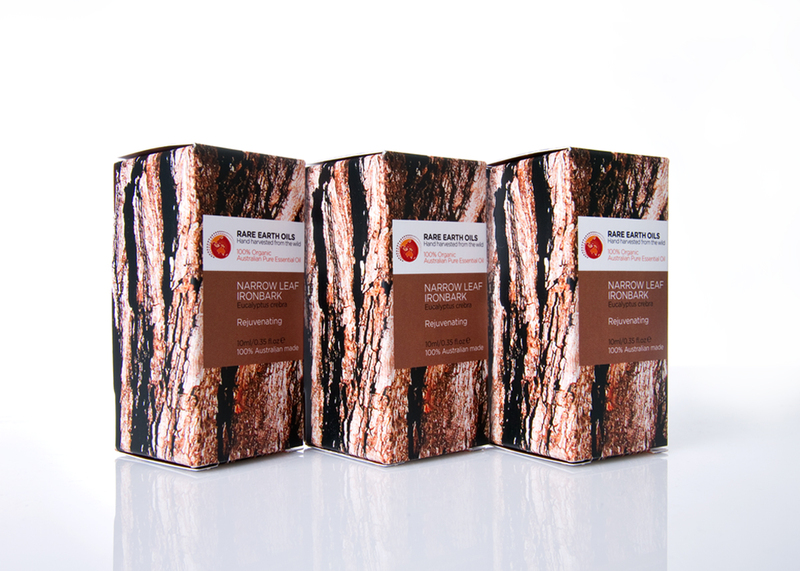 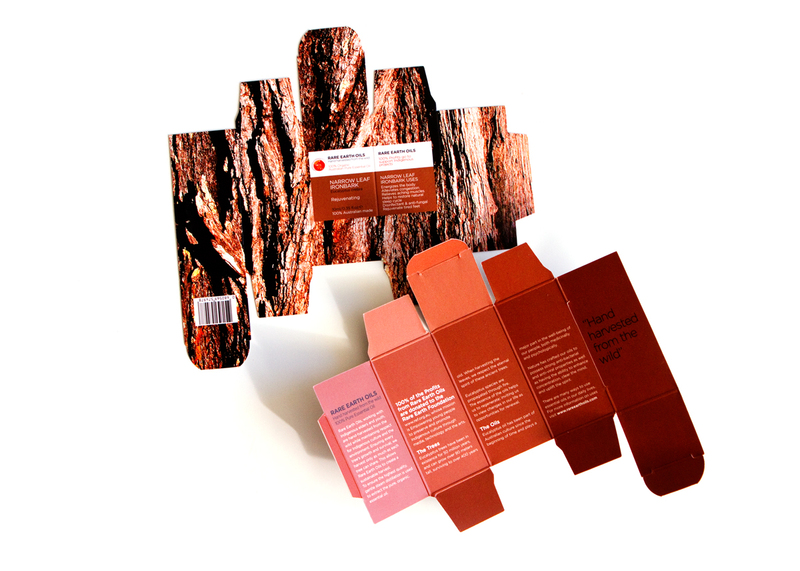 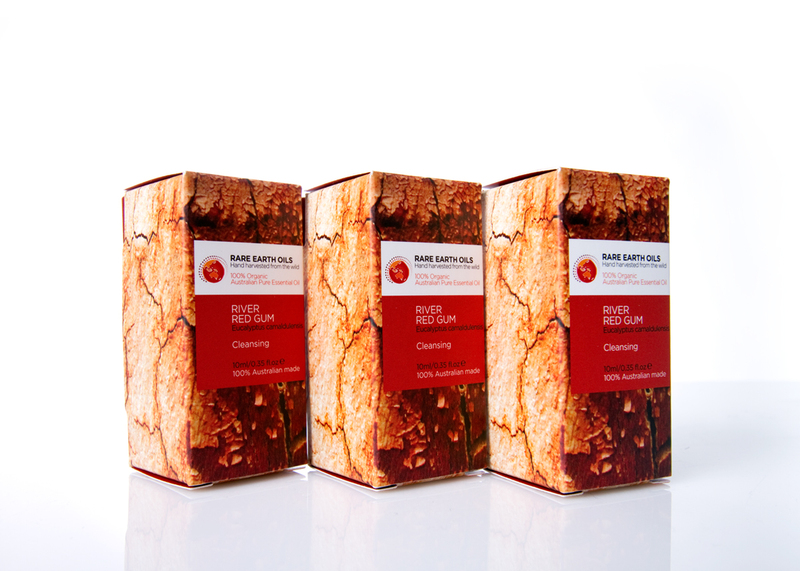 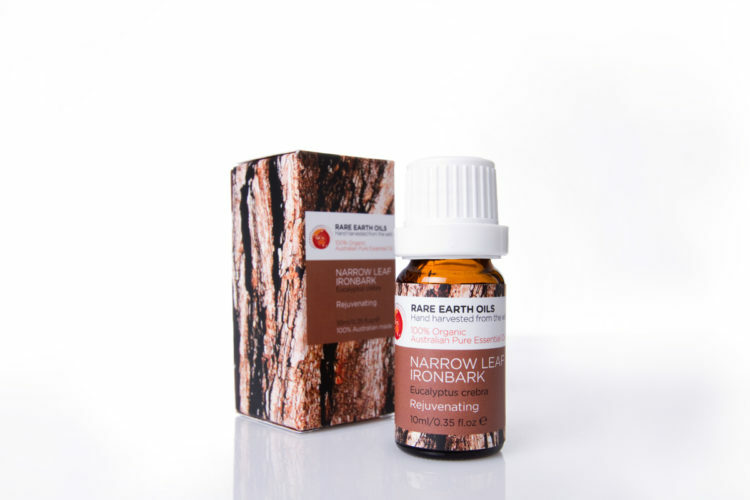 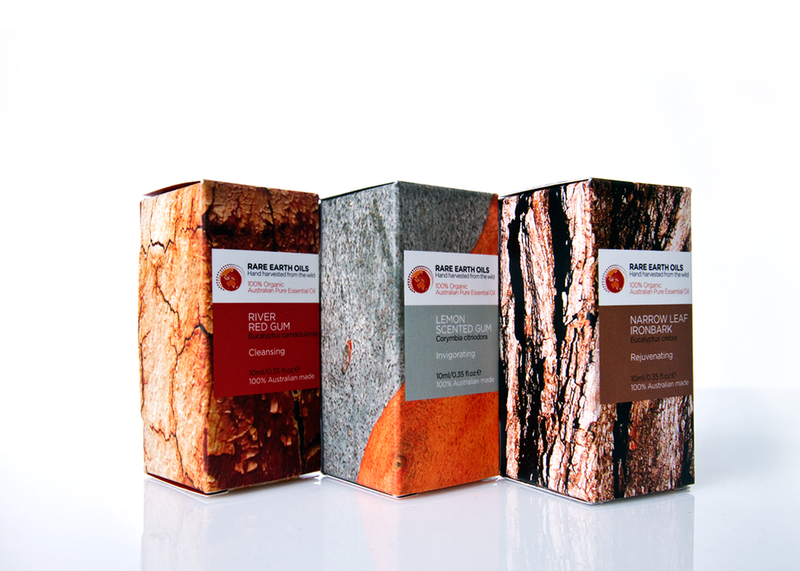 We kept the purity of spirit for their environment by heroing the natural bark images of each key ingredient. it is a series that can easily expand as they grow. 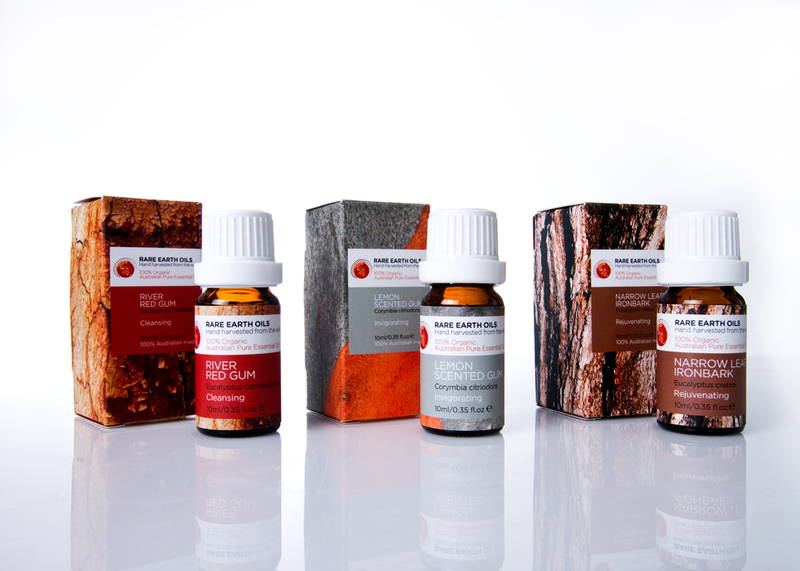 We developed a natural colour palette for the range and designed the typography to have a clean simplicity in keeping with the cosmedical healing aspects to the products. 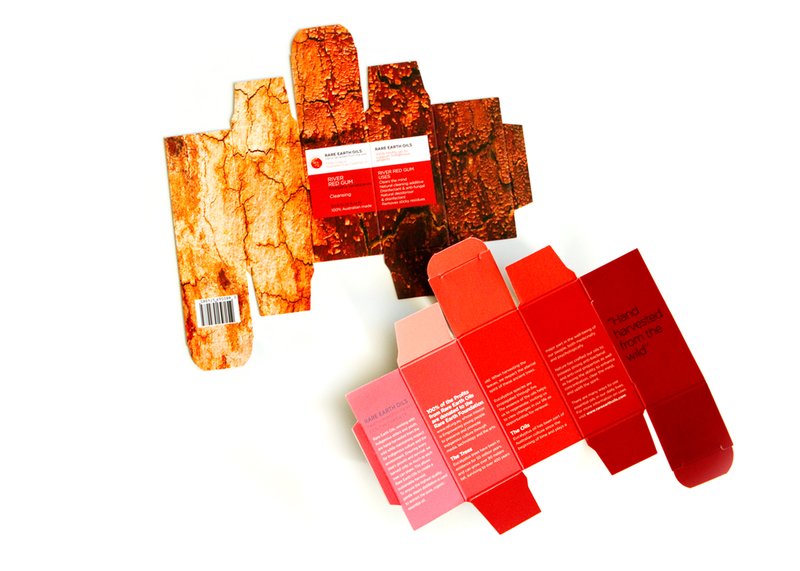 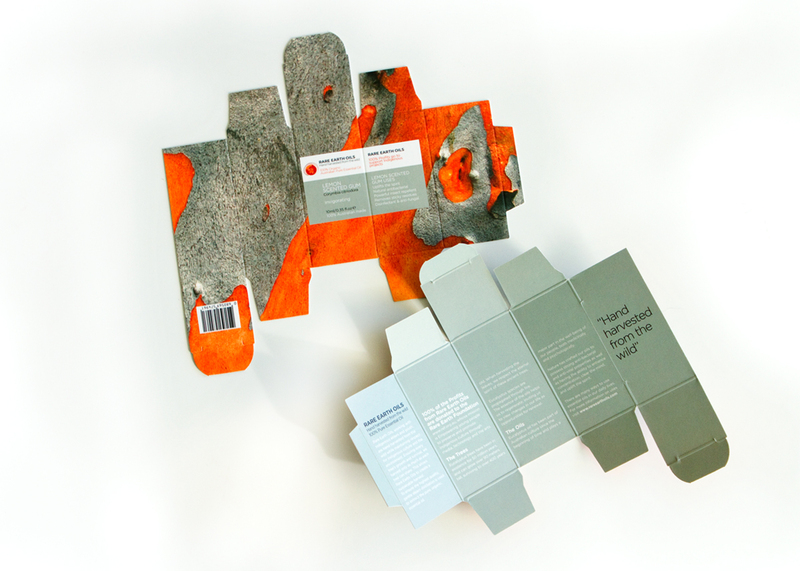 The boxes are small but designed to self close with no toxic glues needed and unfold to tell the story of rare earth within.